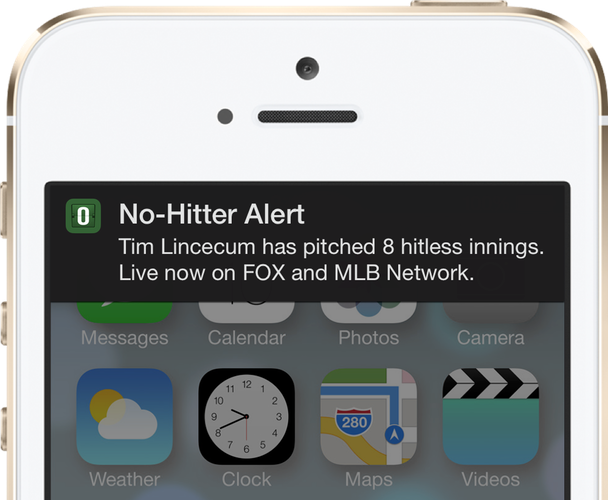 If you love no-hitters and have an iPhone or iPad, a must-have app is No-Hitter Alerts created by Ben Packard. 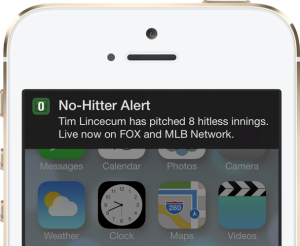 The app’s website is http://nohitteralerts.com/ if you want to learn more. There’s no Android version as of yet.